Nestled at high altitudes amid the scraggly and aromatic coastal Mediterranean scrubland grow the very old vines of Domaine Vinci. In the distance an arid countryside of rocky spurs and limestone cliffs like long shots from a Sergio Leone film. 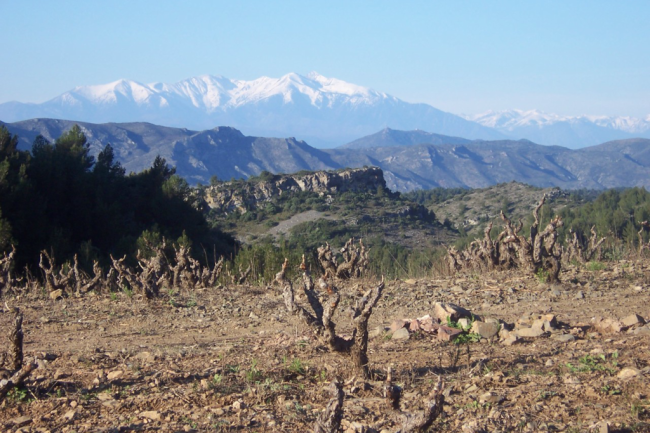 It’s in this wild and rugged landscape of the Agly Valley that Olivier Varichon and Emmanuelle Vinci are making deeply concentrated yet graceful wines from vineyards that bear absurdly low yields. This is a region steeped in human history. Just over the ridge from Domaine Vinci is the village of Tautavel, home to Tautavel Man, the oldest hominid fossil remains ever found in France. About 10 miles south and east is the city of Perpignan, once capital of the Kingdom of Mallorca, and an important center of Catalan culture. Spanish surrealist artist Salvador Dalí once declared Perpignan’s railway station the center of the Universe, saying that he always got his best ideas sitting in the waiting room. One might imagine Dalí feasting on a stew of large chunks of meat browned in olive oil with a sauce of smoked paprika, garlic, eggplants, fresh pepper, saffron and tomatoes, seasoned with thyme and bay leaf, served with a hunk of bread, a bottle of Côtes Catalanes within easy reach. 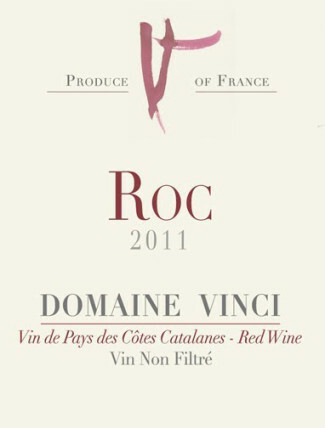 The 2011 cuvée Roc (the name of the valley where the vines are planted) is a blend of organically farmed Carignan (70%) from 80 year old vines and Mourvèdre (30%). Harvesting is done by hand. The whole grape clusters are gently crushed by foot and vinification takes place with indigenous yeasts in a cement tank. 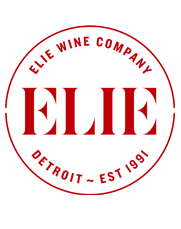 The wine is aged for 12 months in stainless steel tanks. It’s then bottled unfined and unfiltered, with little to no added sulfur. The result is a wine that is both unique and speaks of the rugged terroir from which it is born. It is aromatically complex with red fruits, leather, and dried herbs and tastes something like eating cherries off of a hot stone. There is streak of earthiness that runs through it’s core until finishing bright and almost juicy. Drinking it you might get the sensation that your mind is making connections across time and oceans.